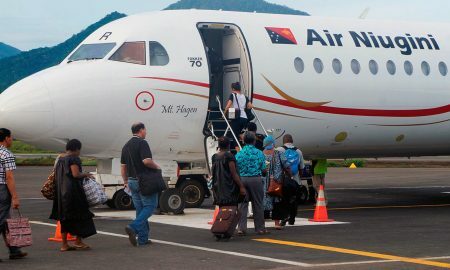 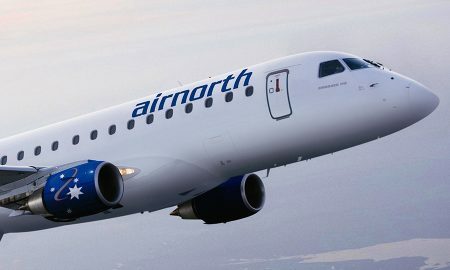 Air Niugini will be increasing its flights from Port Moresby to Manila in the Philippines and to Sydney and Cairns, Australia. 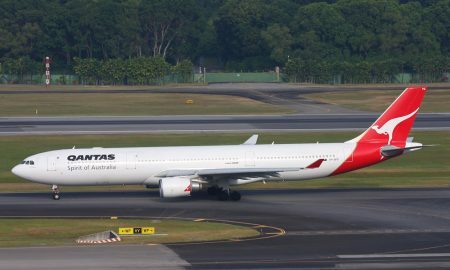 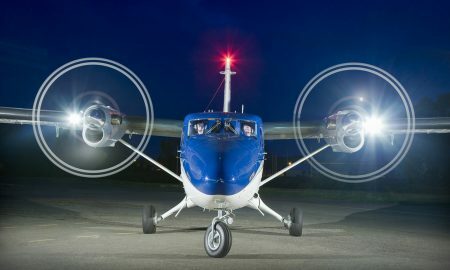 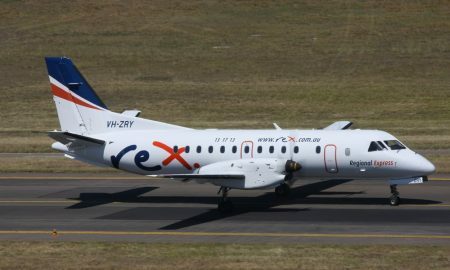 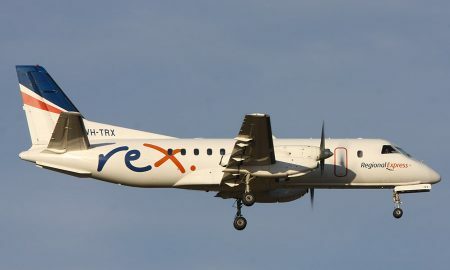 Regional Express (Rex) has today announced the introduction of an improved flightschedule between Cairns and Townsville from 24 October 2016. 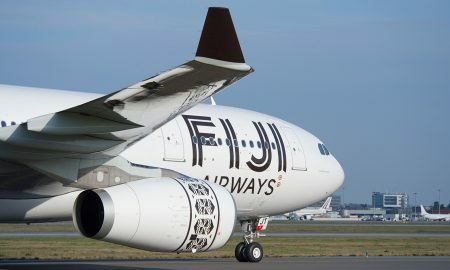 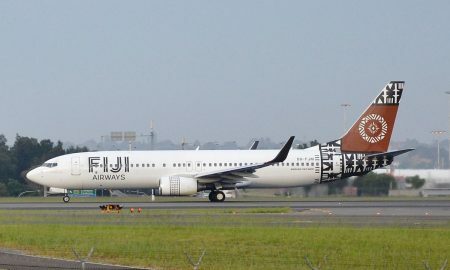 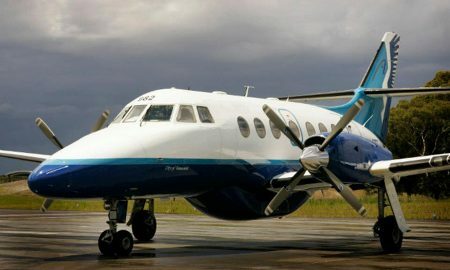 Services from the South Island gateway to increase from early January, when Fiji Airways adds a third permanent service. 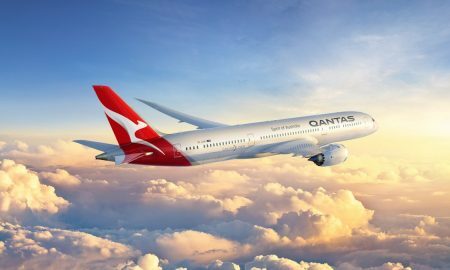 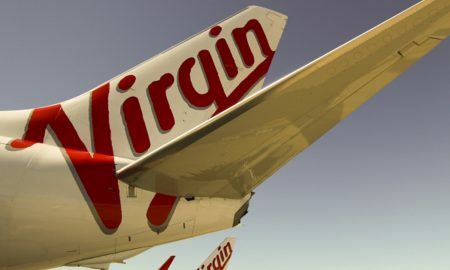 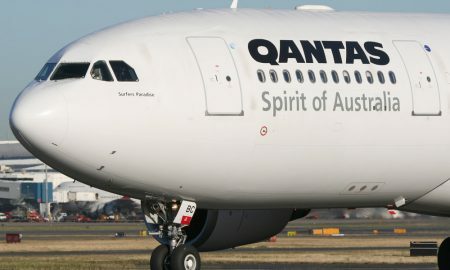 Virgin Australia will launch services from Melbourne to Los Angeles and Perth to Abu Dhabi in 2017. 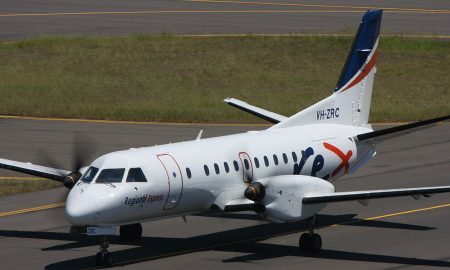 FlyPelican announced today that flights between Newcastle Airport and Coffs Harbour will commence on Monday 17th October 2016. 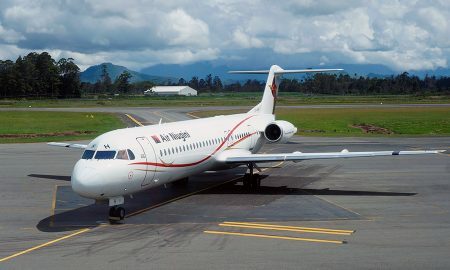 Air Niugini will commence twice weekly air services between Port Moresby and the Federated States of Micronesia from December 3, 2016. 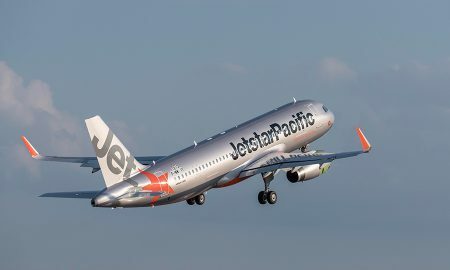 Vietnam’s Jetstar Pacific Airlines has finalised a purchase agreement with Airbus for 10 A320ceo aircraft.